It is important to highlight the counterweight and the logo of the brand engraved on the top, which bespeak unique distinction and elegance. The top also showcases Covit's silver anodizing process, which gives a higher value to the product making it even more elegant. Covit has worked to create a select product, in which the two parts are coupled to each other like two perfect puzzle pieces. 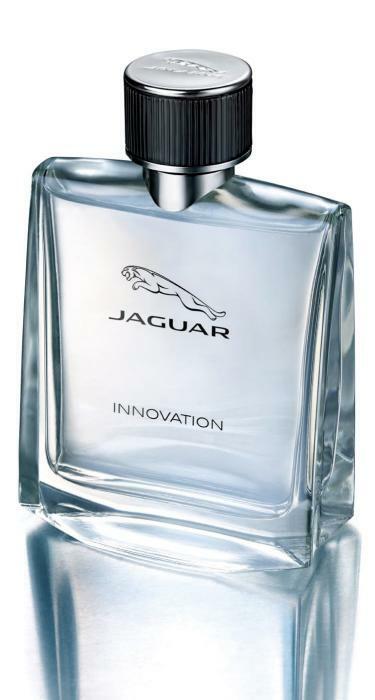 That is why it has created a neck piece with a specific form to adapt perfectly to the perfume bottle, with a particular cut in the base of the cap. The launch of this product to the market will be in May 2014.